To keep your furniture clean, it’s necessary to conduct routine maintenance including vacuuming and immediate attention to spills, coupled with periodic cleaning by a certified technician every one to two years. Furniture and fabric manufacturers recommend that consumers not wait until severe soiling occurs before cleaning because the greater the soiling, the less the likelihood of restoring the fabric’s original color, appearance and texture. Regular cleaning of fabric and leather furnishings by a trained, certified technician can help restore your furniture’s appearance, extend its life and keep it looking like new. Moreover, certified technicians can offer simple suggestions to maintain a clean and healthful home or business environment overall. 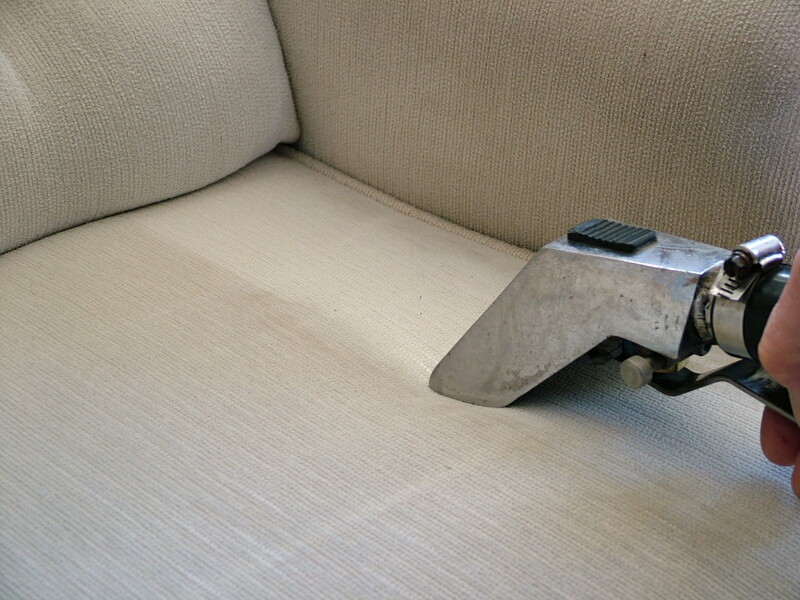 Let Clean Pro of Wisconsin clean your furniture and fabrics. We service all of Appleton, Neenah, Menasha, Kimberly, Kaukauna and Oshkosh, WI.